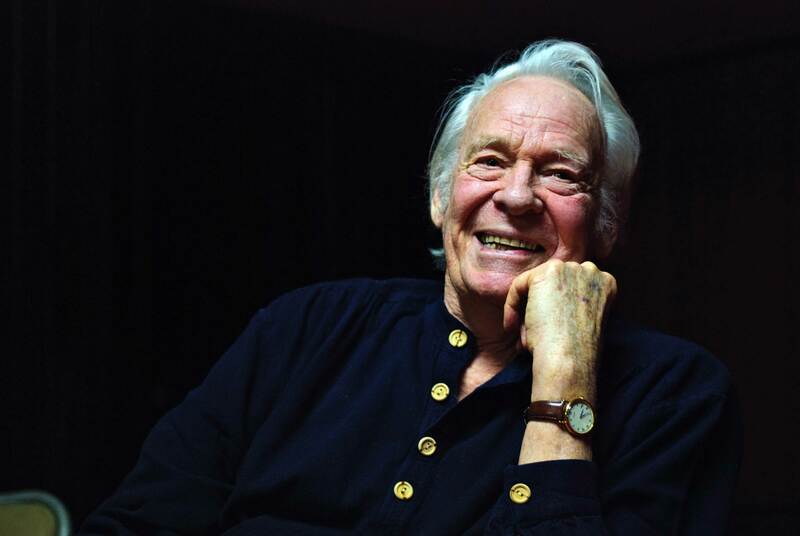 While known for his feature-length docs such as “Forest of Bliss” & “Deep Hearts”, Rural Route is proud to present selections from Gardner’s recent collection of uncompleted works, “13 Forsaken Fragments”, before each of our programs at MoMI. One of Gardner’s instincts while shooting for his masterpiece, “Forest of Bliss”, was to see and hear what poets had to say about their surroundings. These scenes work as an old-world Hindu music video, recounting some of their thoughts, floating down the River Ganges. 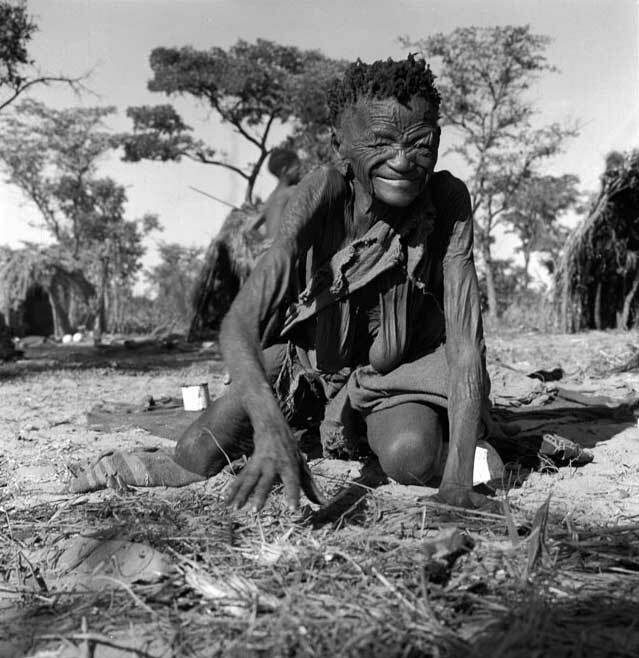 A wrinkled, ashen-faced old woman asleep in the sands of the Kalahari Desert. The coastal Danakil tribe in Northeastern Ethiopia (present-day Eritrea) discovered an environmentally suitable way of life-netting sharks far out at sea, to then export to south Arabian states. One of Gardner’s filmic interests in Ethiopia was to see and film the salt trade between the Highlands and the Dallol Depression, a wondrous environment of unbearable heat and intense color. He managed a start only and these are the bits that emerged.